As seen on Supernatural and several other TV shows. 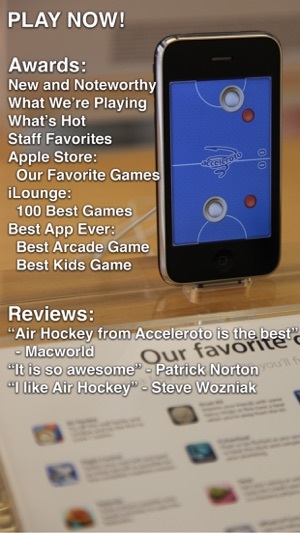 "Air Hockey from Acceleroto is the best" - Macworld. 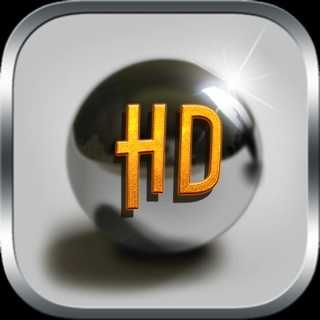 My favorite application...it is so awesome" - Patrick Norton, Revision3 "I like Air Hockey" - Steve Wozniak. Featured by Gizmodo's Kotaku & TUAW! 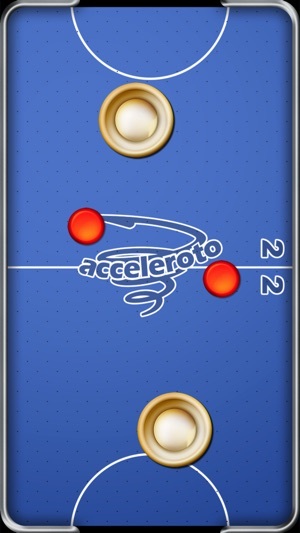 Official Air Hockey app of the 2014 Air Hockey World Championship. 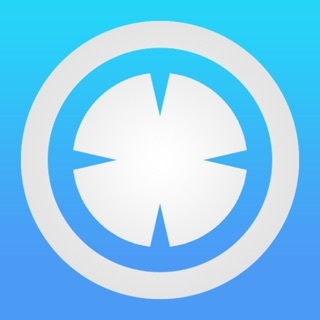 On the All-Time Top Paid iPhone & iPad Apps lists! 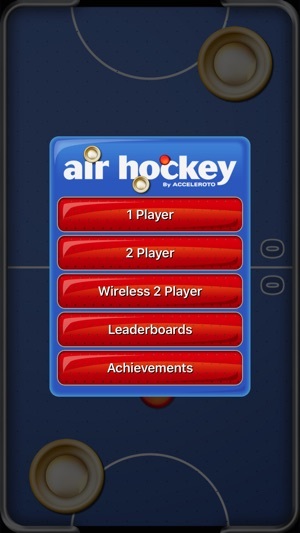 Air Hockey has Game Center & wireless multiplayer! 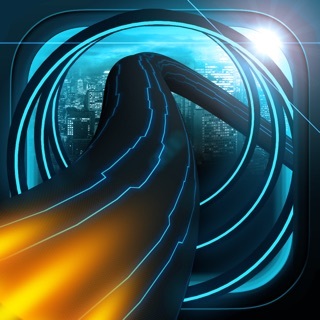 On the cover of the 2011 iPhone App Guide. Selected as one of the 100 Best Games of 2009 by iLounge.com. 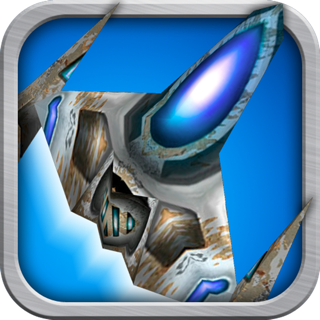 Awarded "Best Arcade Game" Best App Ever 2008. 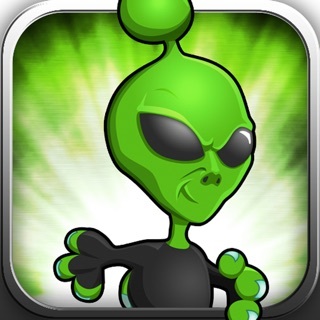 Nominated "Best Kids Game" Best App Ever 2008. Honorable Mention "Best Bluetooth" Best App Ever 2009. Everyone should own this #1 best selling and award-winning game! - iPhone X support. 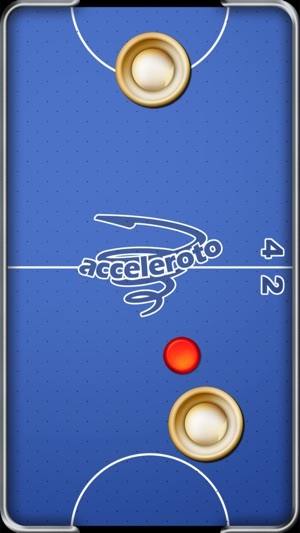 This adds a new Air Hockey table size to fill the iPhone X's screen. It looks awesome! The new aspect ratio of the iPhone also means that wireless multiplayer games on the iPhone X will no longer work with iPhones other than the iPhone X. - Added "Play Again" button on the iPhone build so that you don't have to go through the menu again after playing a game. - Fixed a problem that could cause a crash on startup for devices running iOS 9. - Fixed a menu bug that caused some players' games to not start properly after upgrading. This game is addictive. I play it in insane mode a few games daily until I reach one of the top scores. Without the problems I describe below this would be a perfect game! Unfortunately, to this day the developer has not taken action. 1. My finger seems to move faster than the software, which at times causes the puck to freeze - very frustrating! A software bug? 2. During fast play the pusher sometimes goes over the puck (transparently, in a ‘ghosting’ fashion) without hitting it! 3. Since iOS 11 touching the corner of the tablet and dragging pauses the game, which is annoying. This appears to have gotten worse with time... This even happens when you touch near the corner! I had called the Apple iOS development team to report the problem, something the game developer could have done long ago. Months later neither Apple nor the developer have fixed this. Big ups to the developers for providing an update to a game that came out a long time ago. Not only that, but they included a detailed log of what they did instead of a generic bug fix log that a lot of people do. 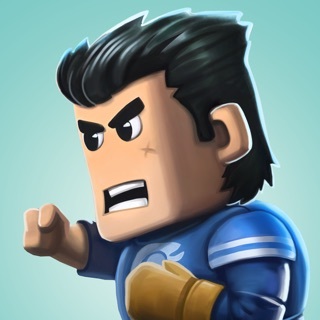 Finally, the game is not unnecessarily bloated like a lot of today's apps. This is the way it should be done.